Bare ground available for sale. 2.06 acre parcel. Utilities to property. 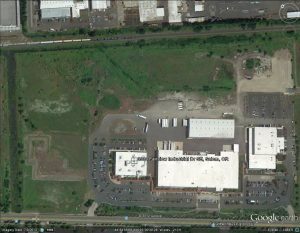 Located in the Fairview Industrial Park, Zoned Industrial Commercial, Ideal corporate headquarters, location near airport and only 1.5 miles to I-5.